Where did all this poke come from? You may have asked yourself that as poke—the chopped raw fish salad—begins to appear everywhere, from Paris to Pennsylvania. 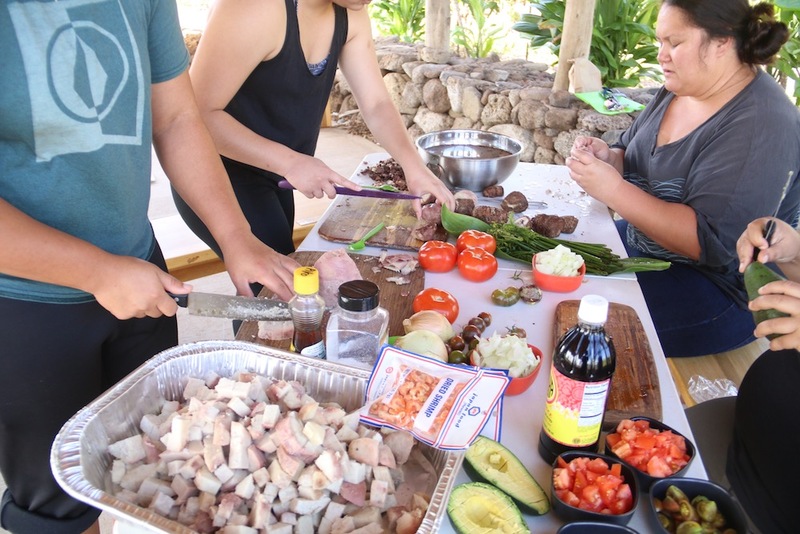 The short answer is, poke is another global food with deep roots in Hawai‘i.